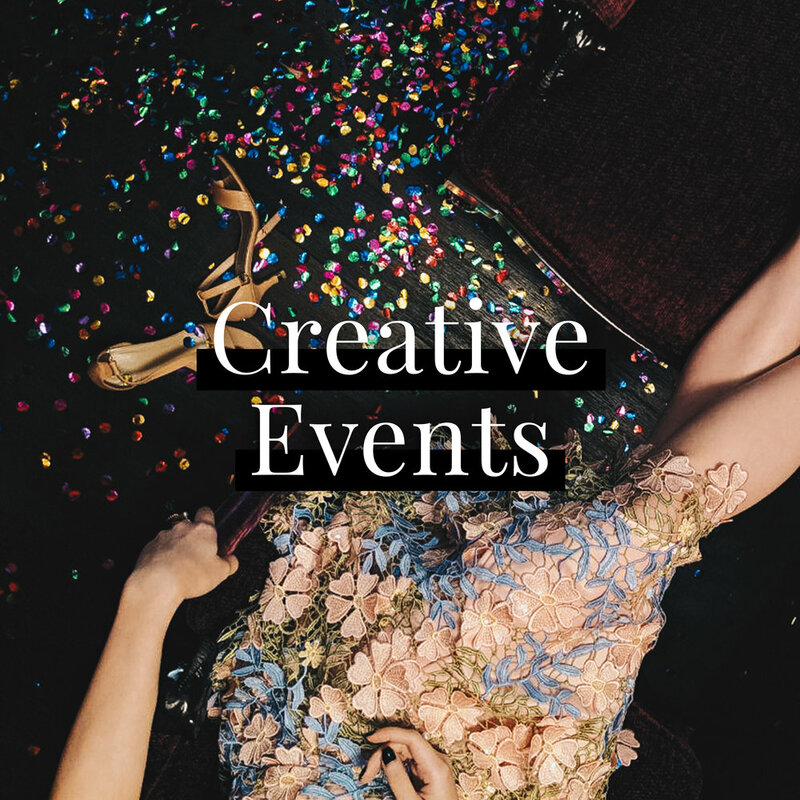 Holy Moly was created to be relatable, modern & creative - one part weddings & matters of the heart, one part events, and one part socials - for wedding vendors, creatives and artisans. "Holy Moly!" is an exclamation of surprise, when you receive or see something unexpected or exciting, or even dismay, when you know you're in deep trouble (read: a last minute bride who realises you need help pronto).